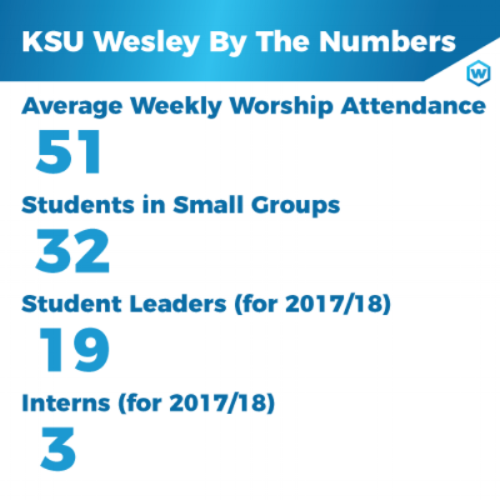 Wesley has had a busy and fun-filled spring and summer, and we are excited to update you on what is going on at KSU. Below is our first ever promotional video, which includes interviews with students who share what their time at Wesley has meant to them. Check it out! This April, we took our annual service trip to Memphis with students whose desire was to serve the city during their Spring Break. While there, we participated in multiple work projects across the city, including helping the Parks and Recreation Department prepare for summer and working with children of refugee families in after school programs. Our students had the opportunity to learn about God's heart for the city, and to spend time in rest and fellowship with one another. This trip is always a highlight of our year, and we were glad to be able to partner with Serve901 again! The summer has been a beneficial time for our staff to cast vision for the upcoming fall and to rest and discern God's will for the ministry. 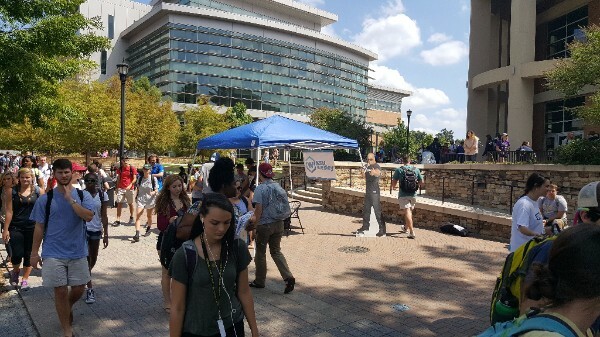 During the summer, we also have Wesley services at our office, and this time together has been refreshing for our students who are in Kennesaw over the break. 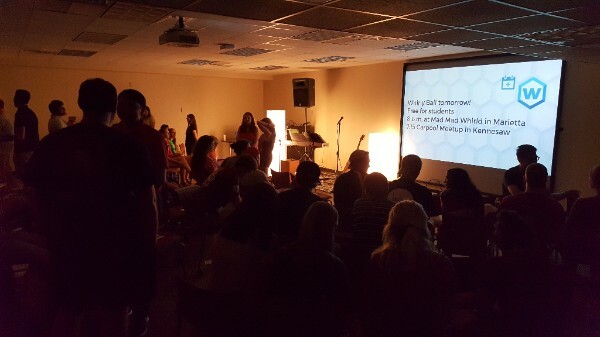 KSU can be a little desolate over the summer, and we have realized that keeping students plugged in - and providing an outlet for them to share what is going on in their lives, as well as time in the Word - is essential! As we look forward to the coming semester, Wesley is excited to have 3 interns and 19 leadership students! Our internship and leadership programs are the best way that we can invest in students and help them walk further in their faith journey as they move through college. Our students participate in our outreach, small group, and worship ministry areas, and are regularly mentored by an upperclassmen or director. They also serve as the first people students visiting Wesley services will meet, and their welcoming spirit and authentic desire to know new people creates an encouraging place for students to know and worship God! Thank you for your prayers and support for KSU Wesley! We could not serve the KSU campus without you. Make sure to follow us on Facebook, Twitter, or Instagram (@ksuwesley) or check out our website for more information and ways tosupport Wesley and our staff!